Will this be fixed? Although Live 9 is not developed any longer, this "end state" is somewhat undesirable for some users. I propose adding modulation information to clips inside the arrangement view. You can see an example here: https://www.delamar.de/wp-content/uploa ... 4_test.jpg. 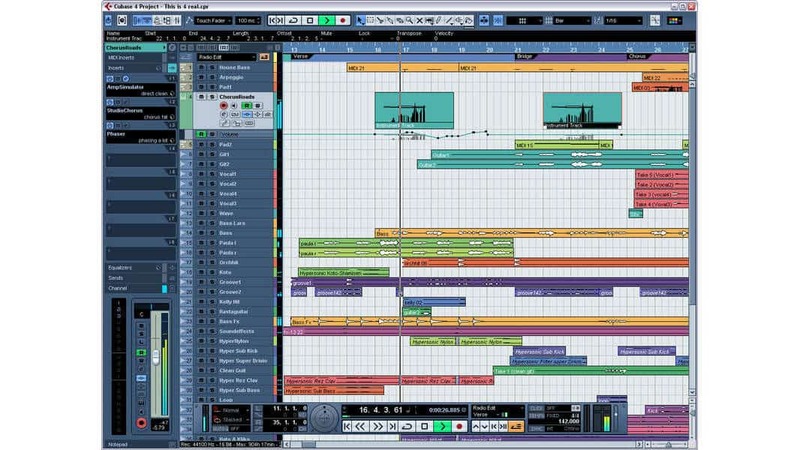 This picture shows cubase 4 with the modulation information (Mod-Wheel) inside the clip. In combination with a push? I am selling my Live 9 Suite (with Max4Live): 419$ or near offer.